This ride through the orchards and below the foothills of the Wenatchee Valley is both a scenic training ride and an enjoyable outing with friends or family. 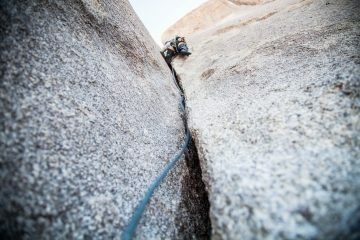 The difference is simply in the speed at which you attack the route. The majority of the ride is on frontage roads or along orchard roads where the traffic is light. The ride is especially enjoyable in spring when the orchards are in bloom, and in autumn when pears and apples are ready to harvest. ELEVATION GAIN: The route climbs and descends a number of small hills. 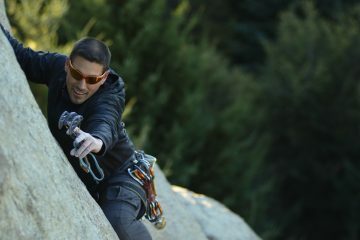 Option 2 as described has a bit more climbing. Follow The Loop to Confluence State Park. At Confluence, follow the entrance/exit road out of the park. Left on Old Station Road. Go 0.45 miles. Right on Easy Street. Go 0.25 miles. Left on Penny St. Go under freeway and turn left on either Chatam Hill Drive or left on Cordell Ave which will also hits Chatam Hill Dr.
Once on Chatam Hill Drive, follow it uphill in a Northwesterly direction. It merges seamlessly with Lower Sunnyslope Road. Go roughly 1.75 miles. Left on Sleepy Hollow Road (if you hit the freeway you’ve gone 0.25 mile too far). Go 2.75 winding miles. Left on East Richared Road. Go 0.45 miles. Right on Richared Rd. Go 0.25 miles. Right on Fairview Canyon Rd. Go 0.35 miles. –Option 1: Go straight on Old Monitor Road. After a bit, cross the wooden-planked bridge, then wind uphill. About 1.6 miles from the intersection, reach the Anjou Bakery and FarmHouse Produce (produce stand) which are both on the same property where Old Monitor Road hits Highway 2. Turn left on Highway 2 and go 1.3 miles. Turn left at the stoplight and head into Cashmere on Cottage Avenue (0.6 miles to downtown). Another option to avoid Highway 2 altogether is to cross the highway at the Anjou Bakery and immediately take a left on Hughes Road. Follow Hughes for about half a mile to a T intersection and turn left on Eels Road. Follow Eels toward Cashmere and cross the Highway again at the traffic light just beyond the Apple Annie mall. Follow Cottage Avenue into town. –Option 2: Turn left on Pioneer Way and go 0.3 miles. Turn right on Barden James Road. Go a few hundred yards and the road then bends hard left, go a few hundred yards more. Fade off to the right on Kelly Road. Follow Kelly Road (which becomes an unnamed dirt road and then becomes Riverfront Drive) for 2.6 miles. Turn left at Cottage Avenue and ride 0.5 miles into downtown. HAZARDS: Most of this ride is along small frontage roads and orchard roads. The shoulders of some of these roads is narrow or non-existant but the traffic is light. Small sections of the route hit Highway 2 where the traffic is heavy and fast but the shoulder is wide. RECOMMENDED SEASON: Spring, summer and fall. Even during the hot months this can be a pleasant ride in early morning or evening. 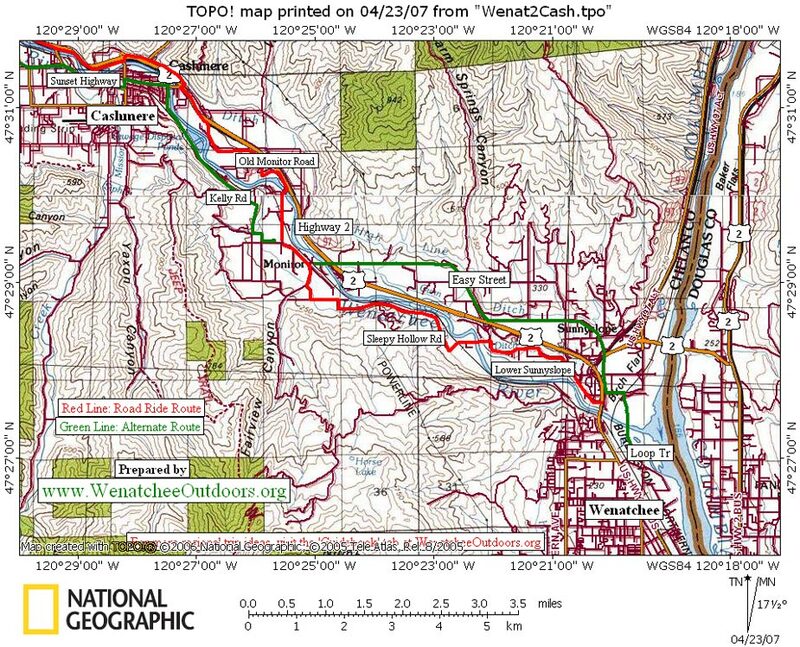 MAPS: The Chamber of Commerce’s street map, ‘Discover the Wenatchee Valley’ is a good complement to orchard rides throughout the Wenatchee Valley. 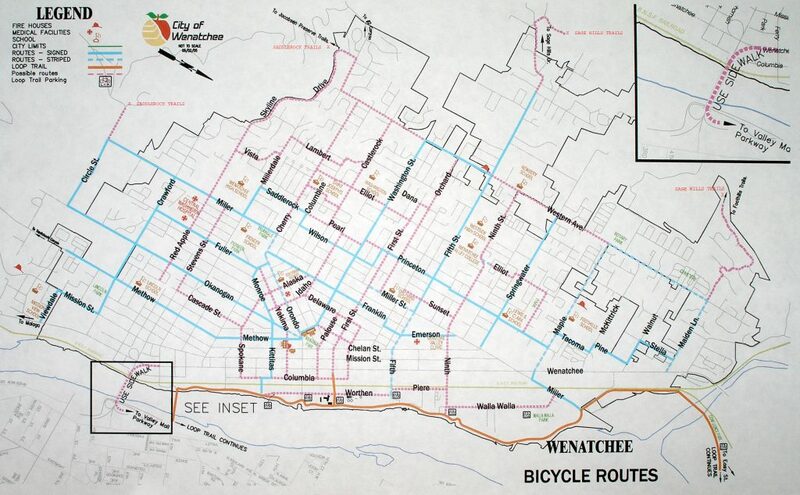 Also the Wenatchee Bike Map is useful for riding to and from the start of our instructions. TRIP REPORTER: Andy Dappen (first posted 4/23/07, formatted for blog 3/2010). NOTE: This route was reconstructed from memory and maps so distances and names of roads may not be perfect. Please submit any corrections you find so we can improve this route description.